Dr. Natasha Butters joined Rainier Valley Chiropractic in 2010 where she practices with her parents Dr. David Butters and Office Manager Judy Butters. 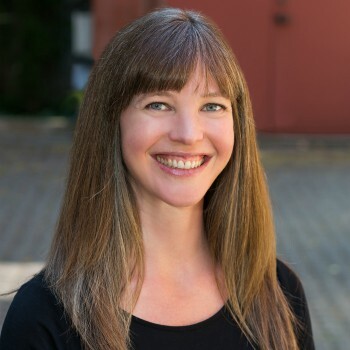 She received her doctor of Chiropractic Degree from Life Chiropractic College West in 2008 and practiced at Baze Chiropractic in Renton WA for 2 years prior to joining Rainier Valley Chiropractic. She enjoys taking care of all ages (newborns, infants, toddlers, children, adults, senior citizens). She is Webster certified and experienced in treating expecting moms. I look forward to assisting you in your wellness goals. Providing both wellness care and recovery care (slip/falls, sports injuries, motor vehicle collisions, and on the job injuries). Dr. Natasha and her husband enjoy traveling, hiking, snowshoeing, exploring Seattle’s cuisine, cooking, canning, baking, entertaining friends and family. She is a member of the Washington State Chiropractic Association, and the International Chiropractic Pediatric Association.